Yet another project. 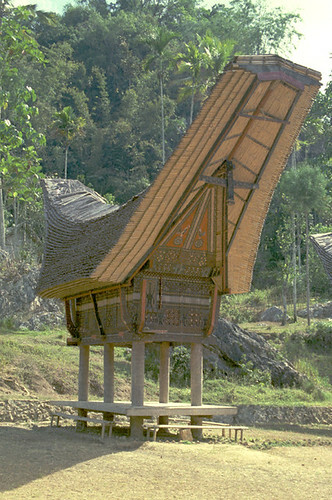 This is a back burner for sure but a Tongkonan is a traditional Toraja, Sulawesi, Indonesian house. It would be cool to build a 1:10 scale model of one.